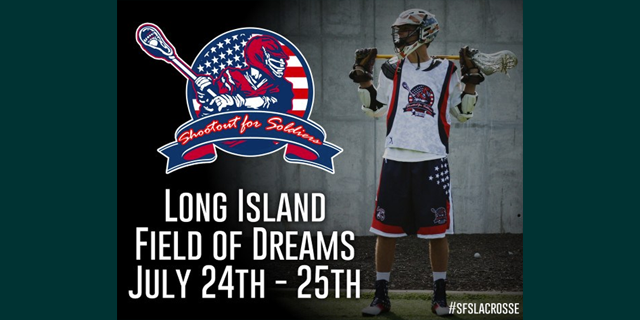 The Shootout for Soldiers is a 24-hour lacrosse game benefiting wounded American military members that will take place in Baltimore on June 19th and 20th at the McDonogh School and will also expand to Long Island on July 24th and 25th at the Field of Dreams Park. The event seeks to educate the communities about the challenges facing our veterans, engaging them with local service members while rallying to support organizations that are helping our nation’s heroes. When a participating Lacrosse Team in the Shootout chooses Army Ranger Lead The Way Fund as it’s beneficiary for the event, funds will be directed towards our Wounded Ranger Recovery Program which includes helping build homes for severely wounded Rangers like Sergeant First Class Cory Remsburg, and others, as well as helping aide them and their families throughout their recovery process. HELP US HELP THEM by encouraging your teams to choose Army Lead The Way Fund as your beneficiary! 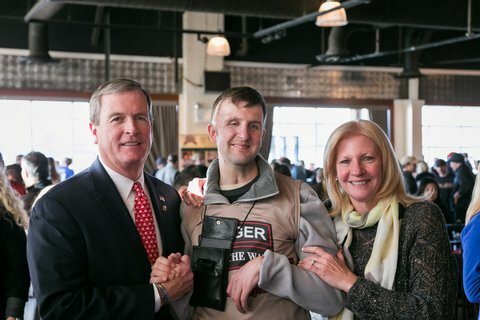 With your support, we can continue to ensure that all of the needs of our Special Operations U.S. Army Rangers and their families are being met. About the game: The 24 hour game will be divided into 24, 1 hour sections. Participants will play in one of the 1 hour sections, which features 12-minute quarters as well as time allotted between the quarters and games.